Cigar history has followed a difficult path between crime and pleasure. Demonized on arrival to Europe, in which latter tobacco trade was monopolized. 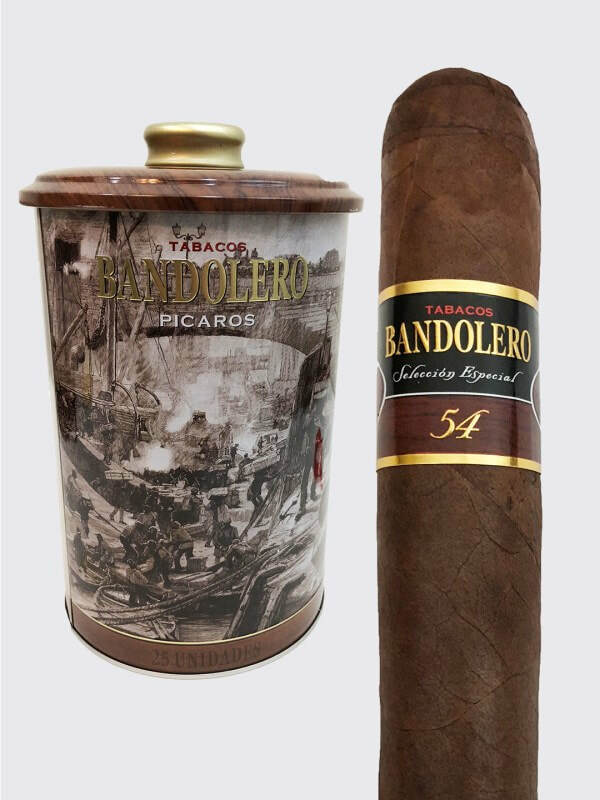 The cigars that we offer here today know the secrets of those mystic Bandoleros old routes, from places where tobacco plantation still a long tradition, thru countries where wise hands shaped them, until its final destination, where a cigar expert recognizes its aroma and flavor – the quality of a unique product.